The Employees Provident Fund (EPF) is a part of the salary that is deducted each month to promote retirement saving habits in the country. The amount contributed to the fund is based on a fixed rate and the employees can earn a certain amount of interest in their EPF balance. 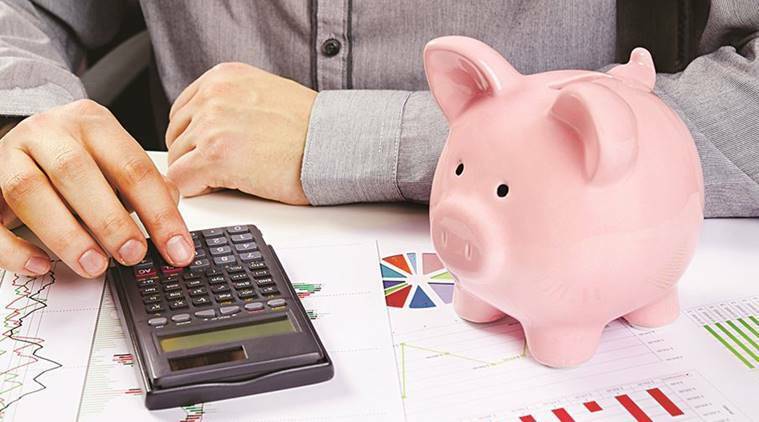 The biggest advantage of having an EPF account is that both the interest earned and the total amount withdrawn at maturity or beyond five years are tax-free. While earlier employees had to rely on their company to provide them with a statement of the EPF account, they can now easily check the PF balance online. * Go to the EPFO portal (epfindia.gov.in). Click on the tab ‘Our Services’ and choose ‘for employees’ option. * On the login page, enter the UAN number and the password. * To avail this facility, it is essential that the UAN is integrated with the KYC details like the bank account, Aadhaar card number, and PAN number. * Once this is done, you can check the PF balance by sending an SMS to 7738299899. The message should read EPFOHO UAN ENG. The last three characters refer to the preferred language. The facility is available in English, Hindi, Punjabi, Gujarati, Marathi, Kannada, Telugu, Tamil, Malayalam, and Bengali. * Just like SMS service, this also requires the UAN to be integrated with the KYC details. * The ‘m-sewa app of EPFO’ can be downloaded from Google Play Store. * Once the app is downloaded, go to ‘Member’ and then to ‘Balance/Passbook.’ Thereafter, enter your UAN and registered mobile number. * Umang app, launched by the government to provide access to various government services under one roof can also be used to check the PF balance. To register with the portal, you need to complete a one-time registration using your mobile number.